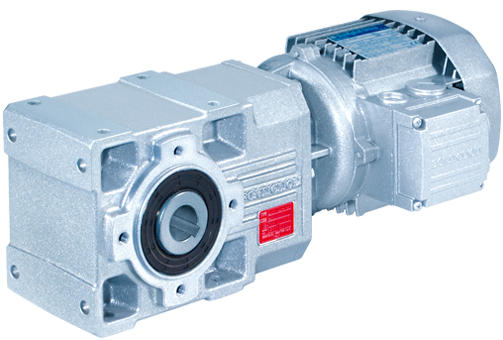 We supply a comprehensive range of Gearboxes and Variators. 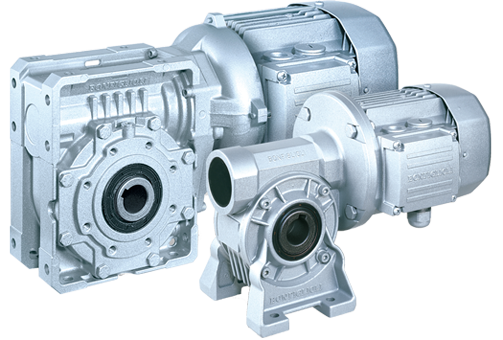 Worm Gearboxes, Bevel Gearboxes, Helical Gearboxes and Motorised Variators. Our worm gear motors are a milestone for the industry worldwide. They succeeded in combining uncompromising quality with state-of-the-art technology and renown price effectiveness. 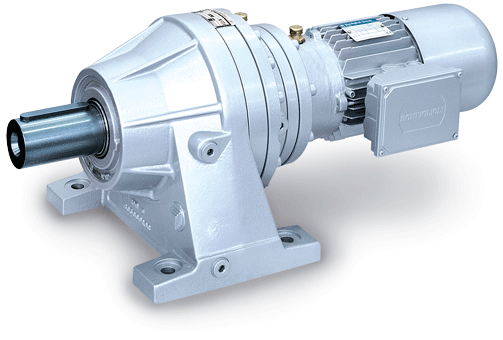 Compact, and yet extremely powerful, are the units of the 300 Planetary gear motor series. Their planetary drive train makes them the ideal choice for all the severe duty applications where shock loadings and impacts are more the rule than the exception. The product configuration is highly versatile, due to several options as far as the mounting, the gear layout, the output shaft and the motor interface. All the features are available for each of the 18 finely spaced frame sizes, spanning over the 1.000 – 1.400.000 Nm torque range. Finding the perfect match to any drive problem.